Investing in a single system for simultaneous cooling and heating pays off twofold: It's not just extremely convenient, it also keeps operating costs down. 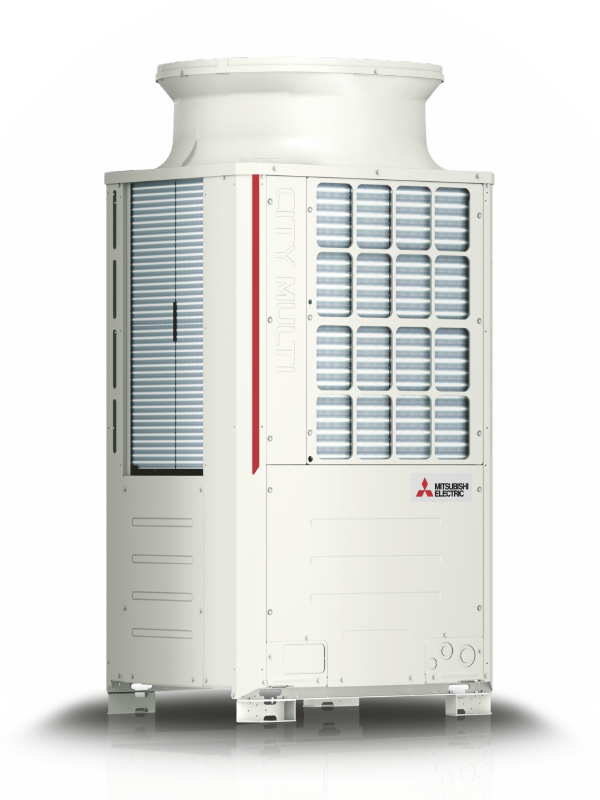 Future-proof cooling and heating with extremely high air-conditioning comfort, significantly reduced refrigerant volume and much lower energy consumption. Extend your lead! 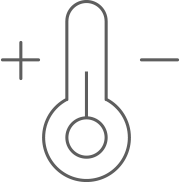 With a Hybrid VRF system you can determine individually for each room 24/7 whether it should be cooled or heated. Plus, there are the added benefits of whisper-quiet indoor units as well as particularly mild outlet temperatures that occupants find extremely pleasant. Together with the use of YNW-generation outdoor units, the Hybrid VRF system impresses with its high level of energy efficiency, providing optimum support in terms of meeting the current guidelines for modern, sustainable construction. With the Hybrid VRF system, the refrigerant is used only in the outdoor unit and in the Hybrid BC controller. This makes it possible to implement projects that require the rooms themselves to be free of refrigerant lines. The use of water as a heat transfer medium means that DIN EN 378 does not apply in the individual rooms. Additionally, the use of R32 generally results in the need for less refrigerant than a system with R410A. The wide range of indoor units within the Hybrid City Multi system enables climate control in rooms of all kinds. 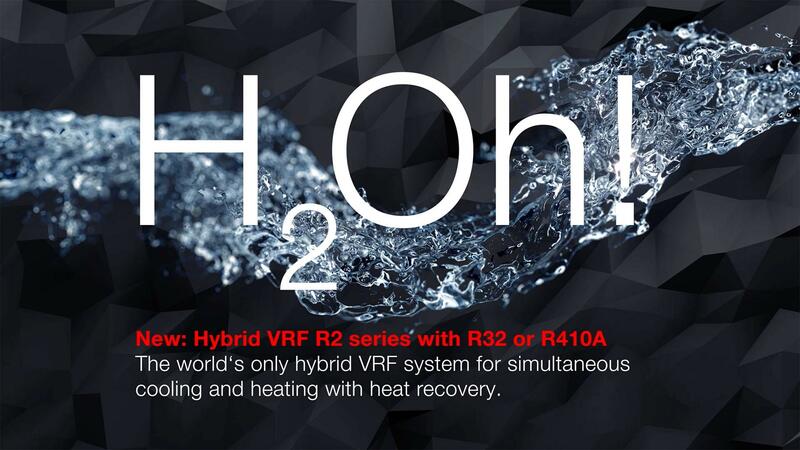 The new generation of Hybrid VRF systems uses R32 in the outdoor circuit. Since this refrigerant transfers more energy with less mass, piping cross-sections that are one size smaller can be chosen.